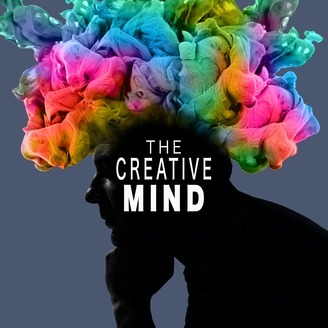 In The Creative Mind podcast, host Joe Reel interviews modern creative artist in the fields of music, filmmaking, writing, and other creative fields. One episode is released bi-weekly on Mondays. In this episode, Joe interviews Spencer Gill and Daniel Miller of the band Tides of Man. Spencer and Daniel talk about what it was like getting signed to a major record label and touring the US, the departure of the band's vocalist Tilian Pearson, and how they changed their sound and went independent. 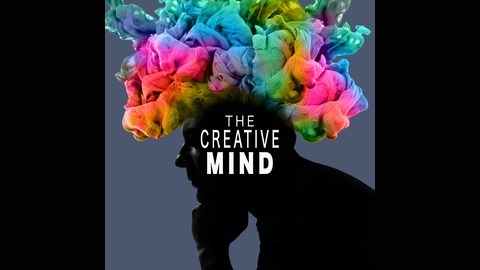 Follow the show at: Facebook.com/thecreativemindpod Twitter @TCMPod & @joe_reel Remember to go to iTunes and hit SUBSCRIBE, and give the show a RATING and REVIEW!